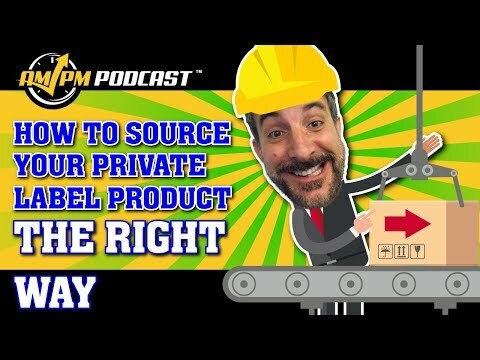 In episode 173 of the AMPM Podcast, host Manny Coats talks with private label manufacturing expert and Sourcify CEO Nathan Resnick about how to source private label products efficiently. Nathan also reveals his methods for choosing the best manufacturing options for your product and category. Nathan got started in selling on Amazon in school and created his first private label product: a first-of-its-kind leather watch strap without holes. He founded Sourcify to help sellers to find the best methods for manufacturing and how to source private label products. 03:27 What is the Right Way to Manufacture a Product? 09:48 When Should a Seller Use a Trading Company Instead of a Factory for Product Sourcing? 11:00 How Can Sellers Keep Costs Low When They First Begin Talking with a Manufacturer? 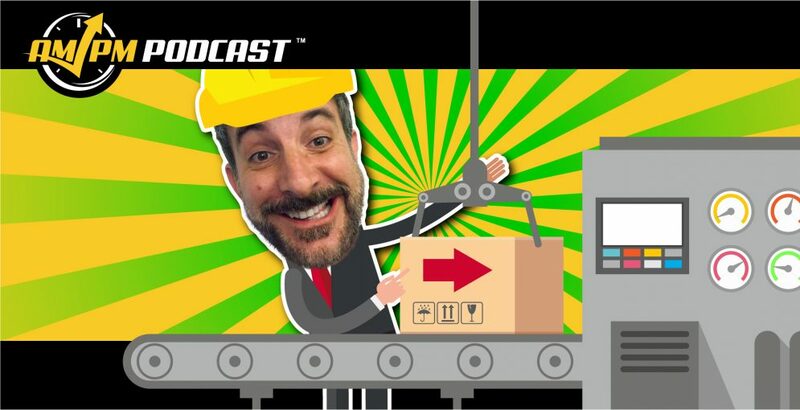 14:42 How Do You Prevent Suppliers from Using Cheap Parts After Negotiating a Good Deal? 15:55 Who Do You Recommend for Performing Quality Checks on Products? 17:30 What Other Countries Would You Source Private Label Products from Besides China? 19:38 What Do You Look for When Producing a Product? 22:13 What Has Been Your Biggest Mistake When Selling on Amazon? 28:35 What is Your Valuable Ninja Tip for Selling on Amazon?